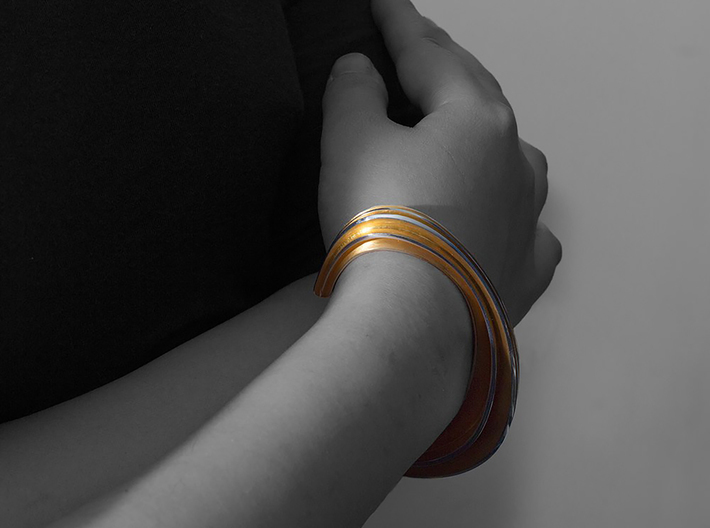 Imagine a modern sculpture cupping your wrist! How cool is that! For precious two tone version please visit www.fonshon.com.